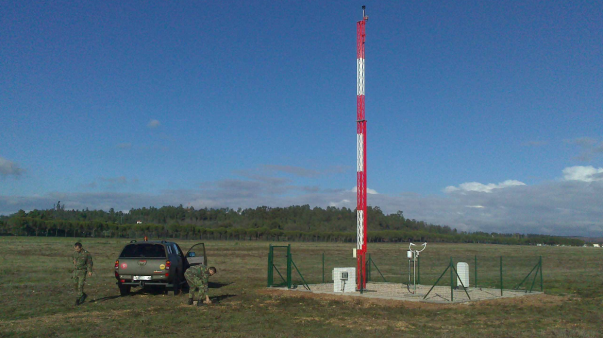 AUDIMOBIL recently installed an Automatic Weather Station in a Portuguese Military Air Base, to support the air operations, in accordance with ICAO and WMO recommendations for equipment and infrastructures. The system was fitted with a set of sensors oriented for this application and can be expanded in accordance with future needs. To make it easy to read the information generated by the station, an easy reading interface was developed, with instantaneous information from several sensors, which processes this information and speeds the decision making.